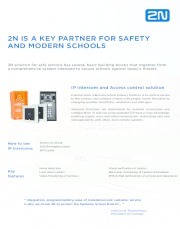 The 2N IP Force is an extremely durable IP intercom that can withstand even the most demanding conditions. 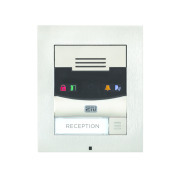 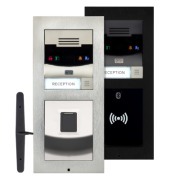 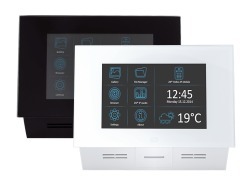 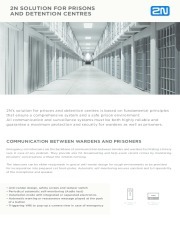 It provides for visitor communication monitoring and access control. 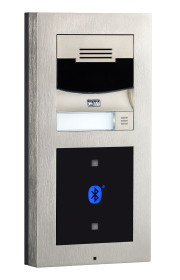 The 2N IP Force combines vandal-proofing with elegant design and guarantees the highest coverage on the market according to the IP69K standard and IK10 certificate. 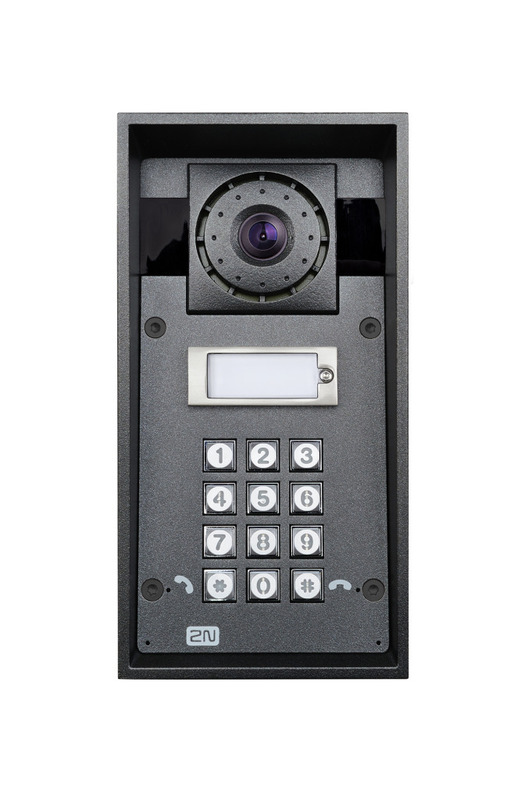 Take advantage of its superior features for maximum site security.